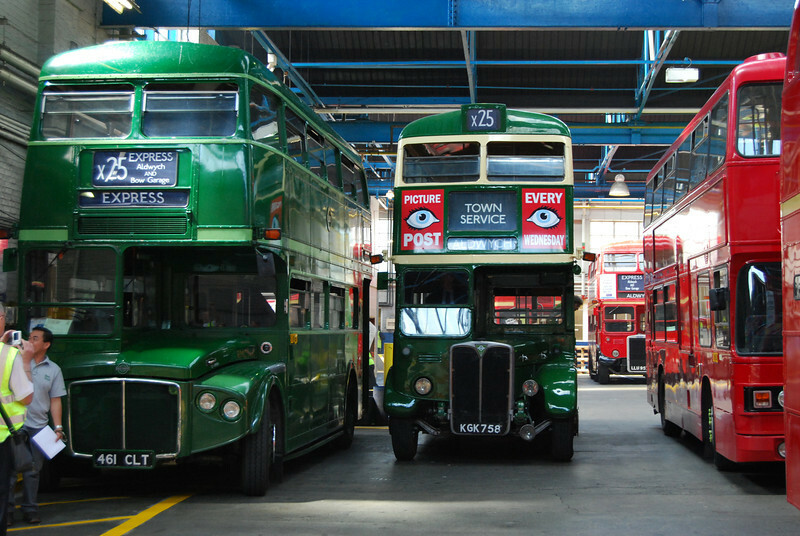 London Transport's Bow garage celebrated its centenary in June 2008. Visiting vehicles included David Edwards' Eastern National RE 1516. The day also providing the rare opportunity to travel on a Bristol VR in service in central London.